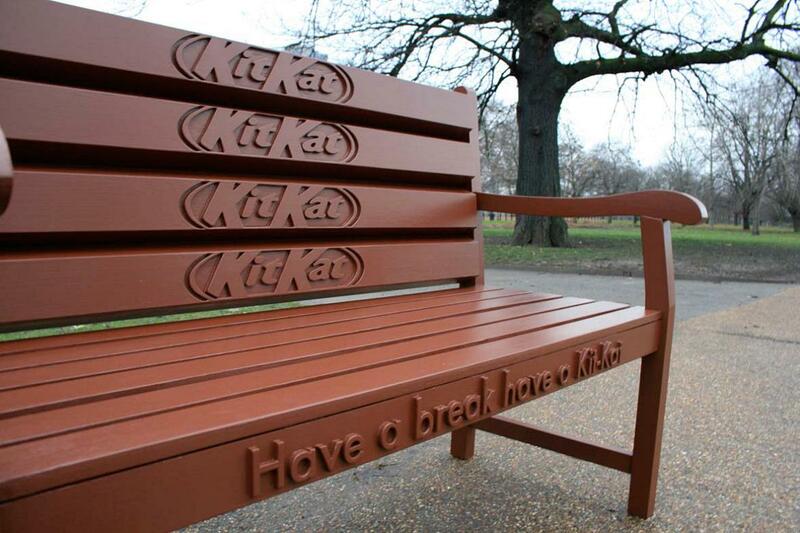 15 Creative Benches and Cool Bench Designs. 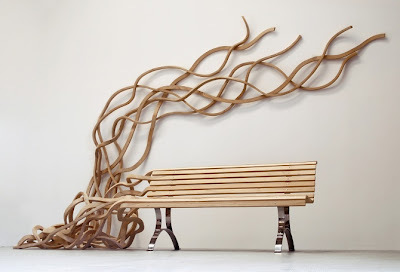 Collection of 'Creative Benches and Cool Bench Designs' from all over the world. Skateboard LKJ Bench: This functional bench is practical and yet truly a piece of art. 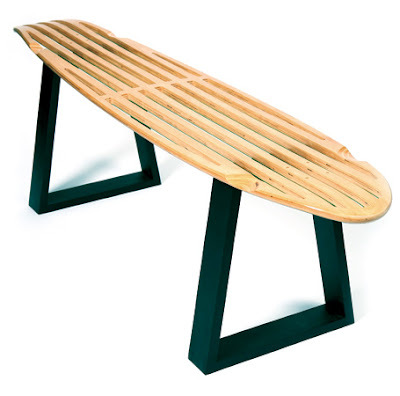 It's a long board deck with metal legs. 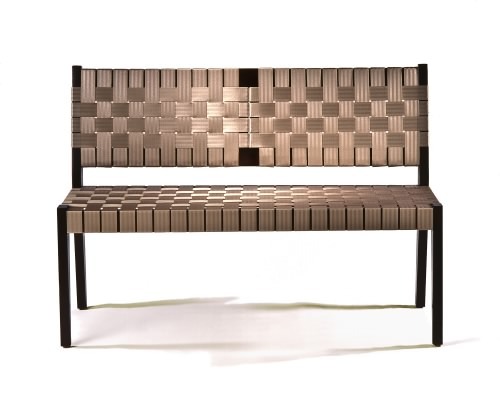 Seatbelt Bench: Designer Danko creates furniture using post-industrial automotive seatbelts. He takes seatbelts and creates elegant woven chairs, benches and other furniture for the modern home. 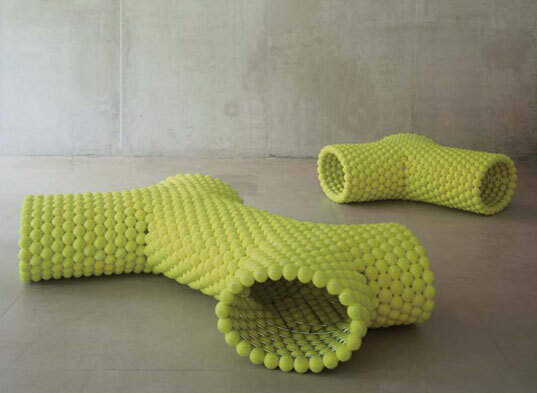 Tennis Ball Benches: Dutch designers Tejo Remy and Rene Veenhuizen created these comfortable seats from steel frames and dozens of tennis balls. Sofa/Bench: The cool shape of the sofa/bench opens up like a flower in order to give an interesting seating solution. Spaghetti Bench: Beautiful bench designed by Argentine artist and designer Pablo Reinoso. 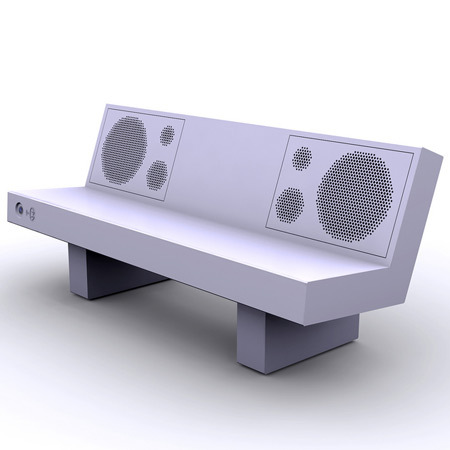 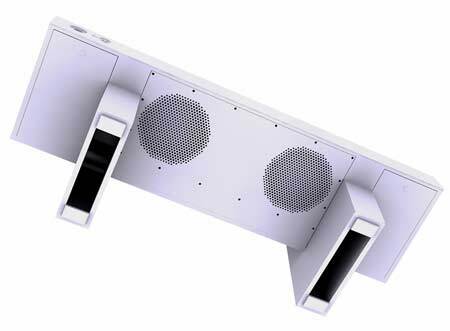 Boombench: Designer M Schoner of NL Architects transformed a regular piece of street furniture into a sound system; the bench plays music from nearby smartphones via bluetooth. 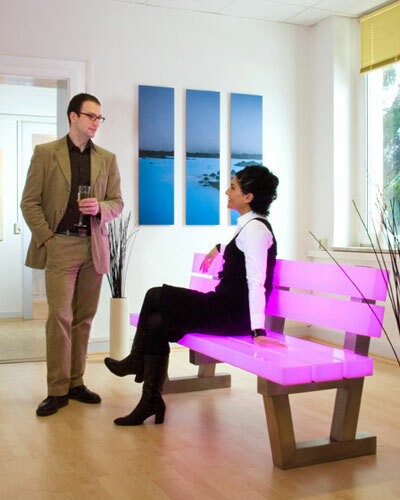 Light Bench: This cool bench illuminates with just the touch of your fingertips using a remote control. 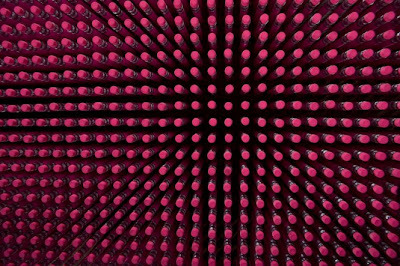 One can choose up to 8 of their favorite colors and the changing-intervals can be varied from a few seconds to several hours or recall the pre-programmed sequences. 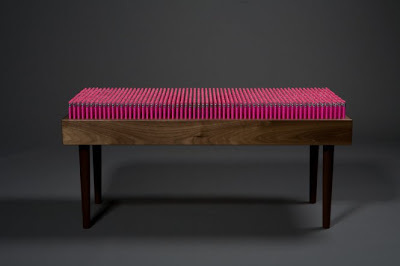 Pencil Bench: Designed by Boex 3D Creative Solutions, the seat is made up of 1600 pencils that can be removed & used. 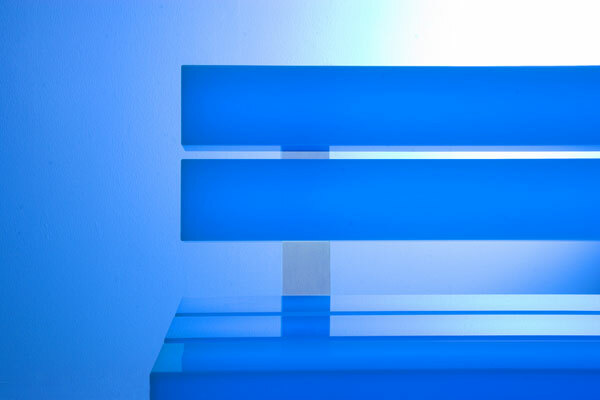 Book Bench: Designed by Stanislav Katz, here we have 'Shelves with a Bench'. Travel Alberta Bench: These benches were transformed into chairlifts for Travel Alberta advertisement. "Get Closer" Bench: These benches were created for Becherovka, a Czech drink advertisement, enjoyed by both men and women. 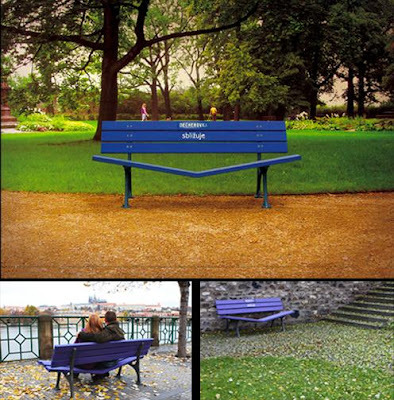 The slogan 'Get closer' is creatively displayed on specially designed benches. Erasco Bench: Creative bench advertisement beautifully displays the feeling of warmth with a German soup; "Heisse Tasse". 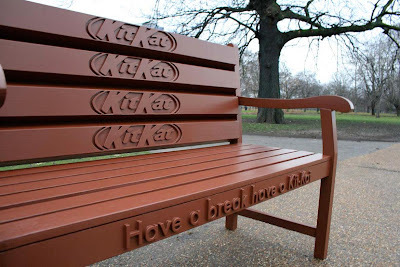 KitKat Bench: Creative bench advertisement by Nestle. Musical Garden Bench: This bench is designed to double as a musical instrument; it's a hand built and hand tuned outdoor cedar xylophone bench. 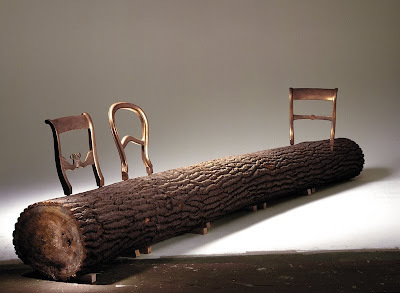 15 Creative Wooden Gadgets and Designs - Part 3. 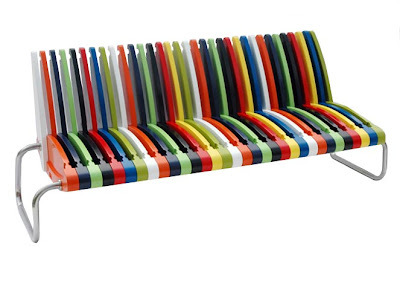 15 Creative Teapots and Modern Kettle Designs - Part 2. 15 Creative Bathroom Scales and Cool Bathroom Scale Designs - Part 2. 15 Creative and Cool R2-D2 Inspired Gadgets. 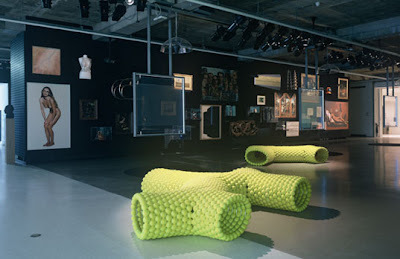 20 Ideas How To Use Old Tires - Part 2. 15 Most Creative Holder Designs - Part 4. 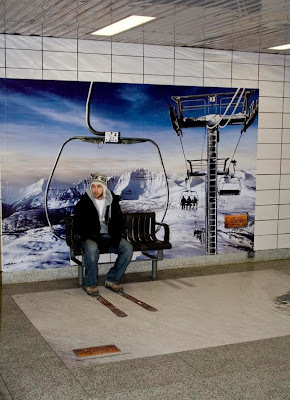 15 Creative and Cool Car Advertisements - Part 2. 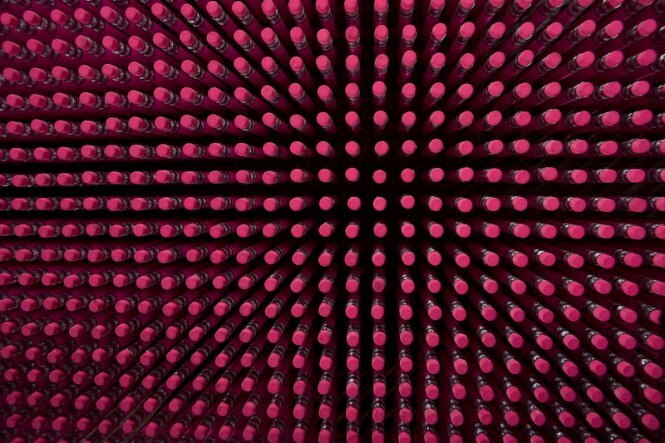 15 Creative Lanterns and Cool Lantern Designs. 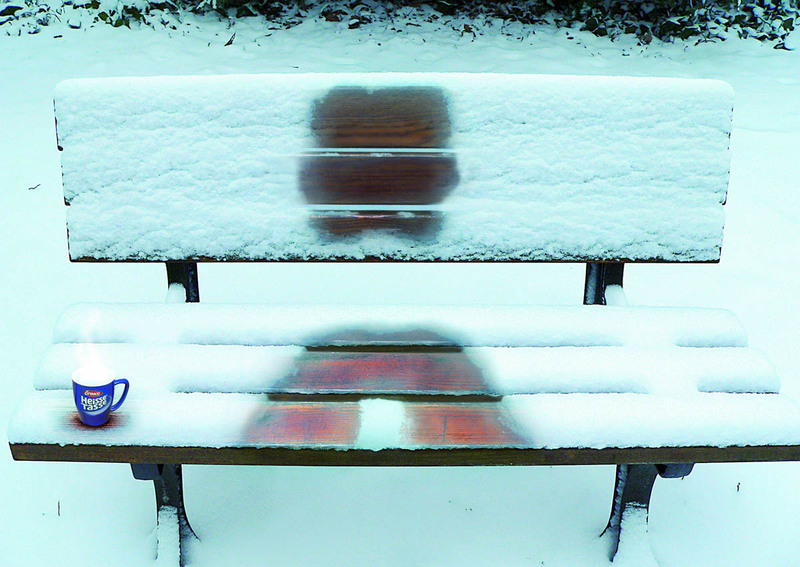 15 Creative Jackets and Cool Jacket Designs. 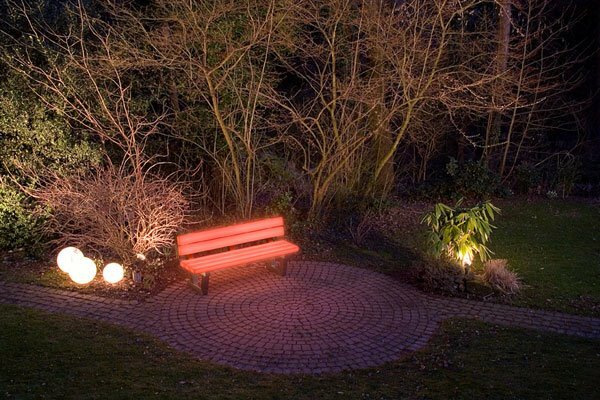 15 Cool and Innovative Solar Powered Products. 15 Cool and Unusual Chess Sets - Part 2. 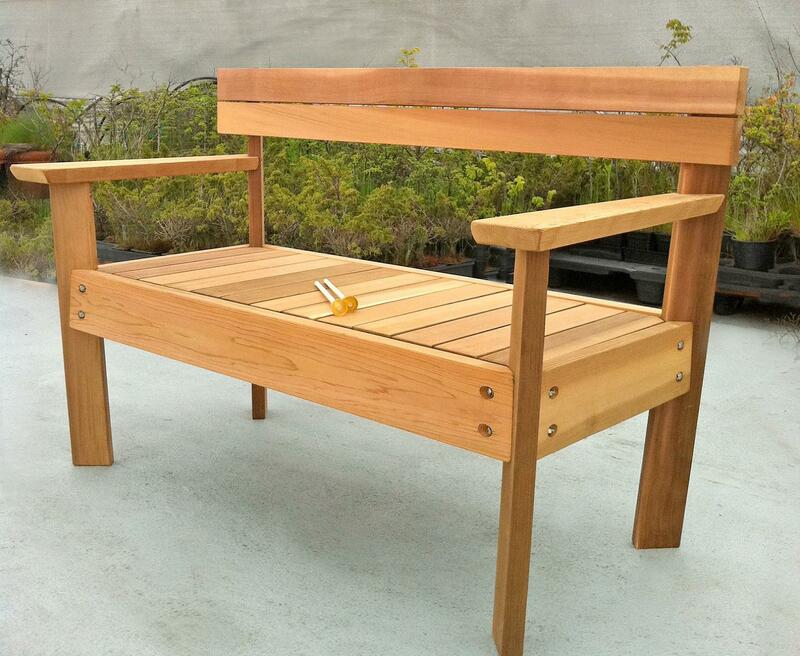 15 Creative iPad and iPhone Stands and Holders.